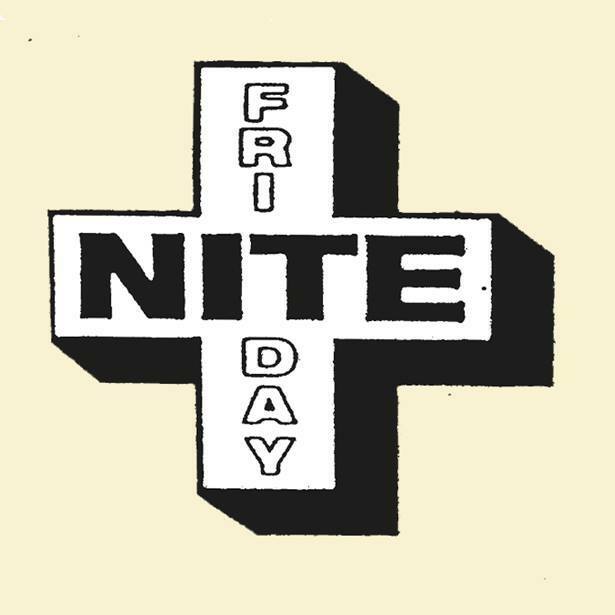 FridayNITE is a weekly stage for experimental art at Bloemstraat 38 in Groningen. By Noord Nederlands Toneel + Club Guy & Roni. Open every Friday evening from 18:30. Passionate, non-conformist bunch. Been around the block once or twice. Expect sonic explorations next to head nodding, body moving grooves. Family. Pure sentiment and you like it. Because everybody has to go somewhen. Tickets are 5 euros. PIN only. 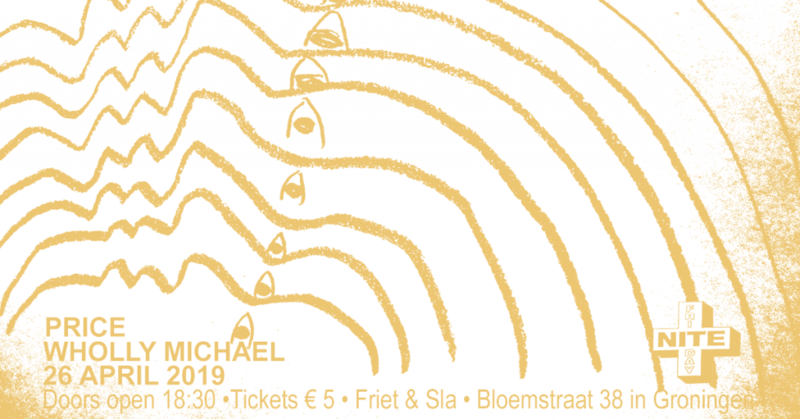 FridayNITE is a weekly stage for experimental art at Theater de Machinefabriek in Groningen. By Club Guy & Roni + Noord Nederlands Toneel. Open every Friday evening.